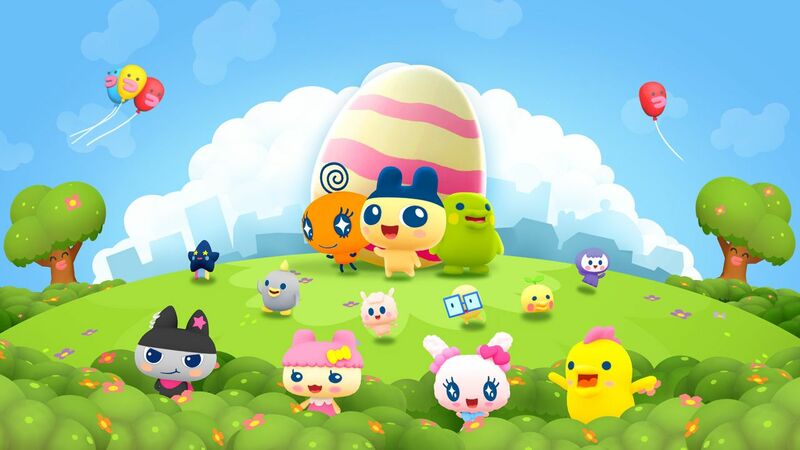 BANDAI NAMCO Entertainment Europe is really delighted to announce the worldwide release of My Tamagotchi Forever on mobile devices (not in Japan and China). 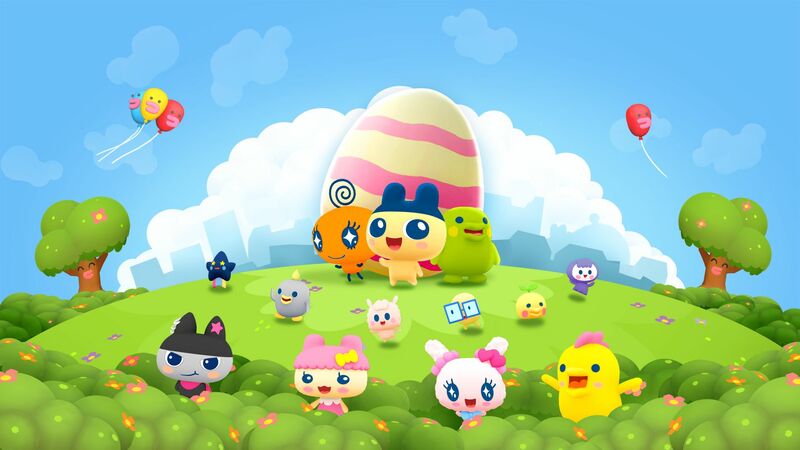 20 years ago, Tamagotchi became a real phenomenon in the West and the new generation of caring fans will now be able to carry their ever free-to-play mobile game! Download My Tamagotchi Forever now on iOS and Android. Another good news revealed, My Tamagotchi Forever supports Augmented Reality functionalities on both iOS and Android using the respective first party tech ARKit for Apple & ARCore for Google. Explore Tamatown in a fancy way by turning on the Augmented Reality and look for your other Tamagotchi friends! A very special contest was organized few weeks before the release of My Tamagotchi Forever. 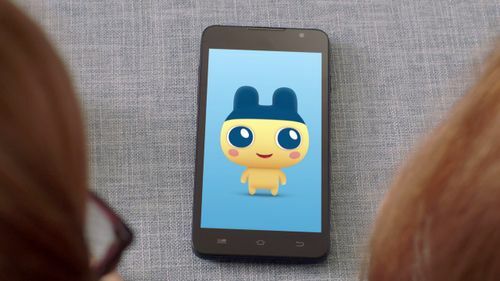 Players were able to register on the official website in order to become the inspiration for a brand-new Tamagotchi character, which will be added to the game. The winner will be revealed soon. Stay tuned!